Social engagement is a cornerstone of Borealis’ corporate philosophy. Cooperation with the ZOOM Children’s Museum in Vienna and sponsorship of its current hands-on exhibition “Plastic – a hands-on exhibition for kids about plastics and sustainability” is one of numerous educational initiatives sponsored by the global producer of plastics, base chemicals and fertilizers. Borealis, a leading provider of innovative solutions in the fields of polyolefins, base chemicals and fertilizers, has been one of three main sponsors of the ZOOM Children’s Museum in Vienna since 2013. The company is currently partnering with ZOOM to present the new hands-on exhibition “Plastic – a hands-on exhibition for kids about plastics and sustainability” from 2 October 2015 to 14 February 2016. The exhibition takes a playful approach to raising awareness of plastic as a valuable resource, and how to use it wisely. In addition to cooperation with ZOOM, Borealis also supports social initiatives. Focus lies on targeted educational projects such as the 2014 campaign “Technikqueens”, a joint effort with initiator OMV that encourages Austrian girls and young women to pursue careers in science and engineering; and the non-profit organization “Teach for Austria”, which aims to ensure that all children have access to an excellent education, regardless of ethnic background or household income level. Pupils and students – and not just teachers – also profit from Borealis’ educational campaigns. One example is the Borealis Social Scholarship Programme, an investment in next-generation talent. This collaboration with the Johannes Kepler University (JKU) in Linz and the TGM Vienna, a school of technology, provides support for the researchers of tomorrow; support recipients include graduates of higher technical institutes and university students in the fields of chemistry and plastics engineering. 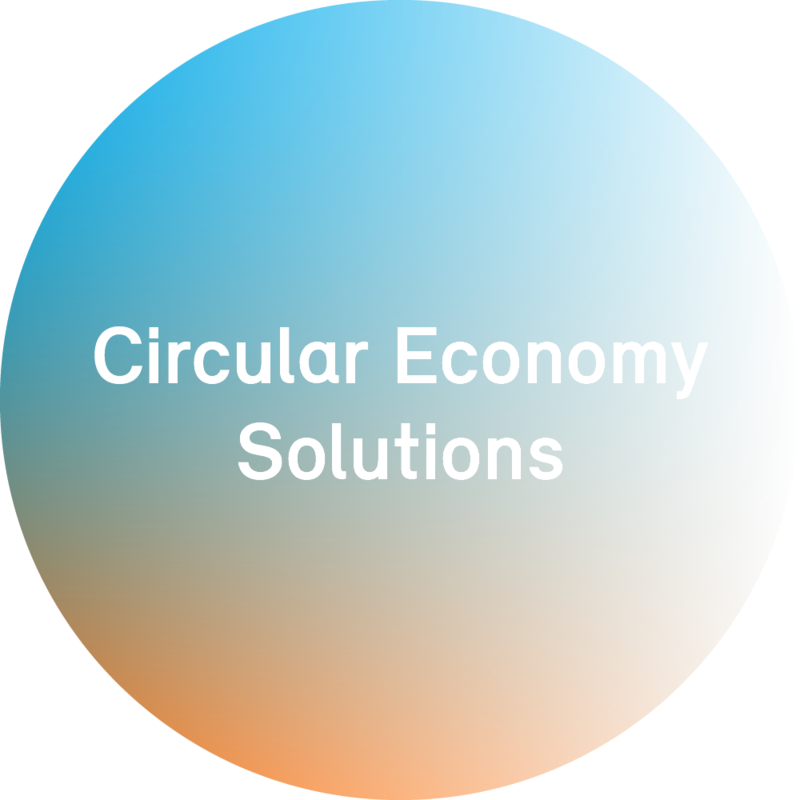 Borealis has also founded a mobility programme that encourages the international exchange of chemistry and plastics engineering students at various universities. Each year since 2008, the Borealis scholarship programmes have presented the Borealis Student Innovation Award to two especially innovative research projects on the subject of polyolefins or olefins. Jointly sponsored by Borealis and the JKU, the JKU Open Lab in Linz is an interactive, hands-on laboratory for children and young adults ages five to 18. Guided by trained supervisors, young lab visitors can experience and understand the exciting world of chemistry first-hand by carrying out a variety of experiments. There are two other hands-on laboratories for children and teens, the Molekylverkstan Science Centre in Sweden and the Gadolin Chemistry Lab in Finland. Another initiative working to stimulate enthusiasm for chemistry is the Young Polymer Scientists programme carried out in tandem with JKU Linz. Pupils attend 12 different lectures at the JKU Summer School and complete a four-week summer internship at Borealis. In the United Arab Emirates, Borealis supports humanitarian organizations and educational facilities such as the Emirates National Schools and the Abu Dhabi Petroleum Institute. 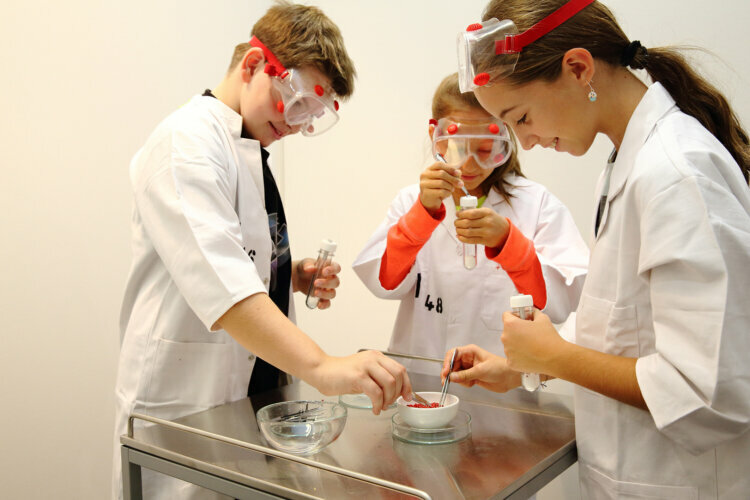 Borealis promotes young talent by way of educational initiatives Young scientists discovering ‘Plastic – a hands-on exhibition for kids about plastics and sustainability’ at ZOOM children’s museum in Vienna, Austria.